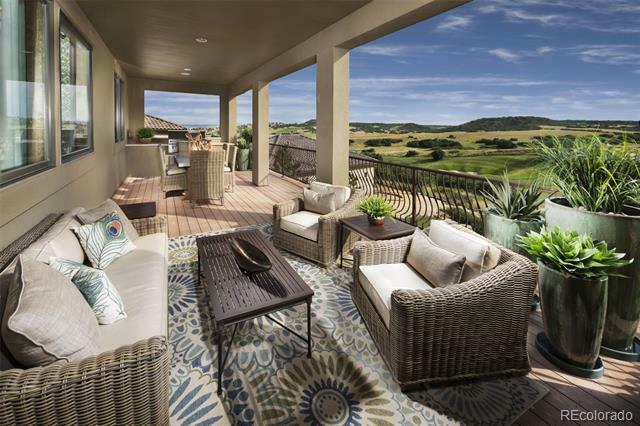 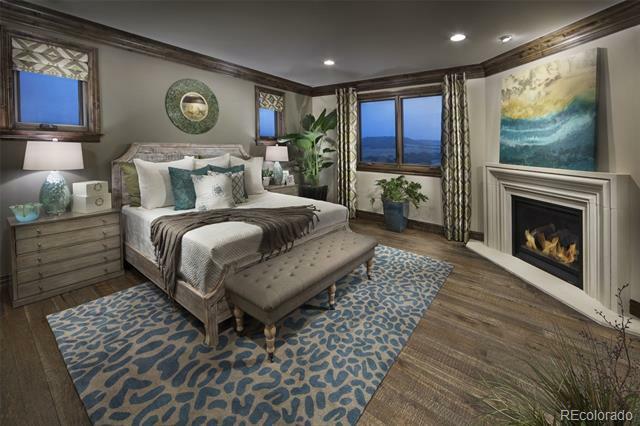 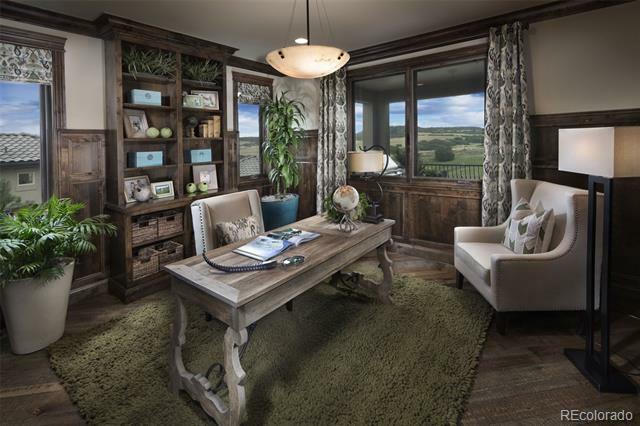 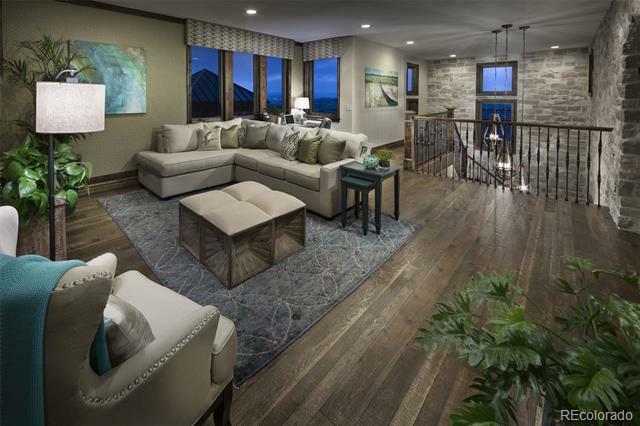 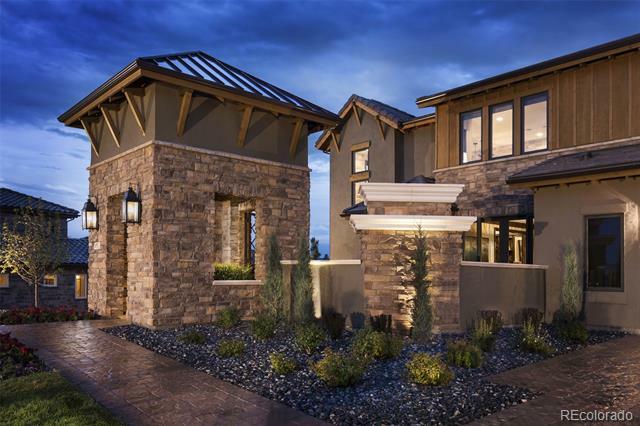 Brand New Former Model, Bordeaux, Home In Pradera. 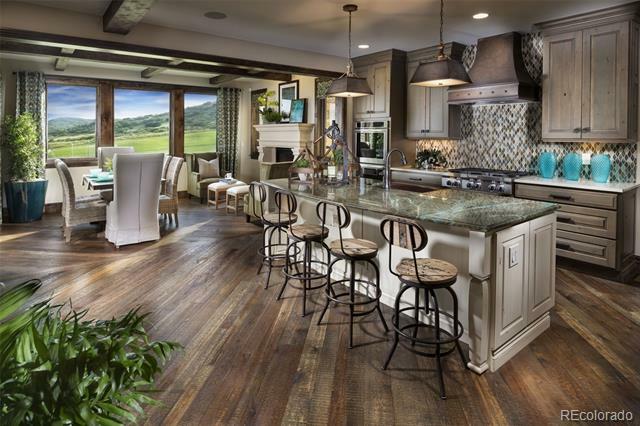 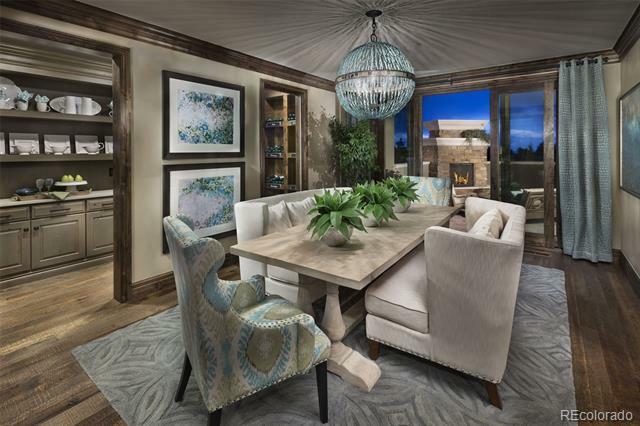 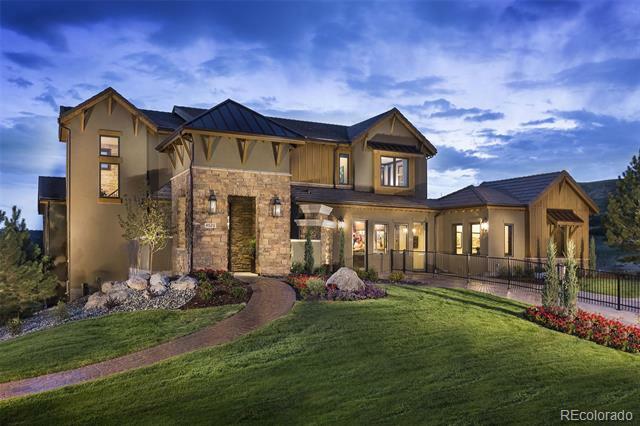 This Home Occupies A 0.63-Acre, Landscaped Homesite With Putting Green, Overlooking The 7th Fairway Of The Golf Course. 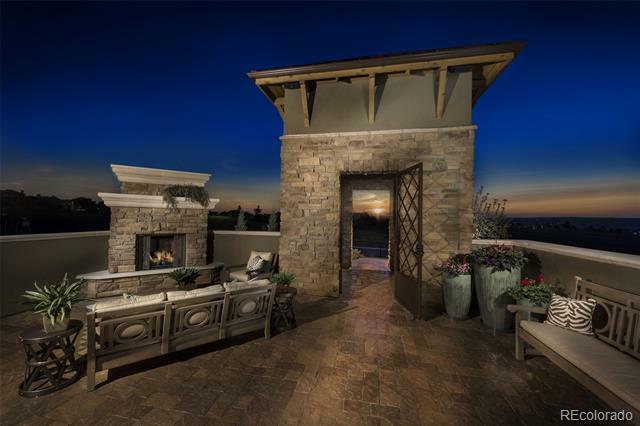 The Exterior Features A Dramatic Stone Entry Tower Leading To A Front Courtyard With Fireplace. 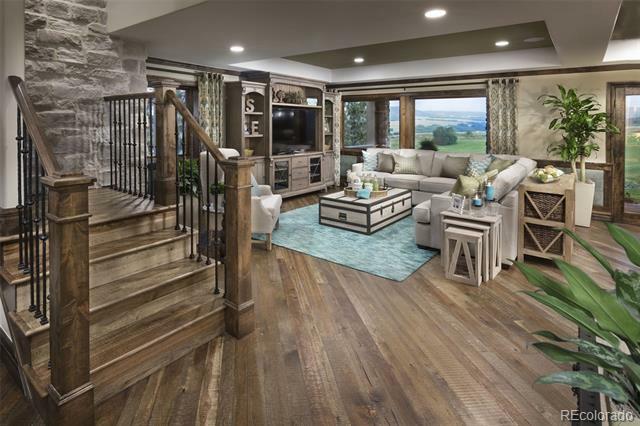 The Interior Is Flooded With Natural Light and Offers Extensive Hardwood Flooring, A Formal Dining Room With Butler™s Pantry, An Open Great Room With Fireplace, and A Gourmet Kitchen With Two-Tone Alder Cabinetry and Professional-Grade Stainless Appliances. 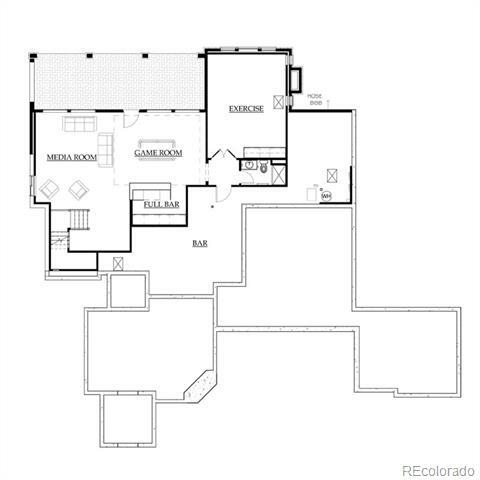 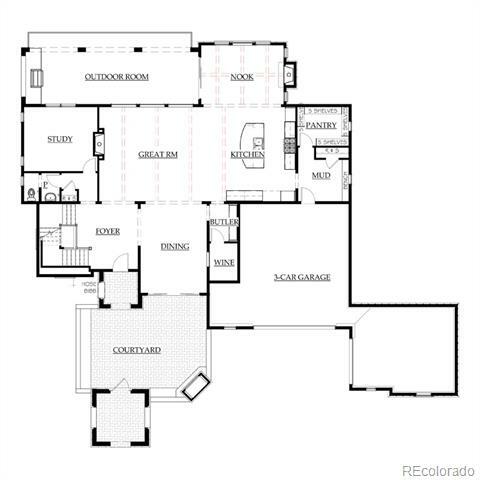 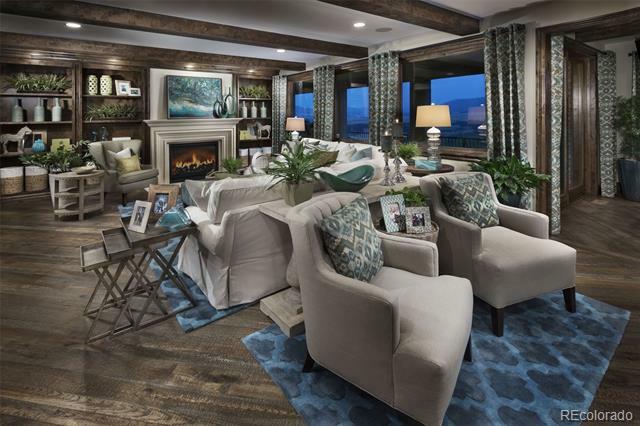 A Covered Rear Outdoor Room Offers Ample Room For Entertaining With Views Of Pikes Peak and A Built-In Grill. 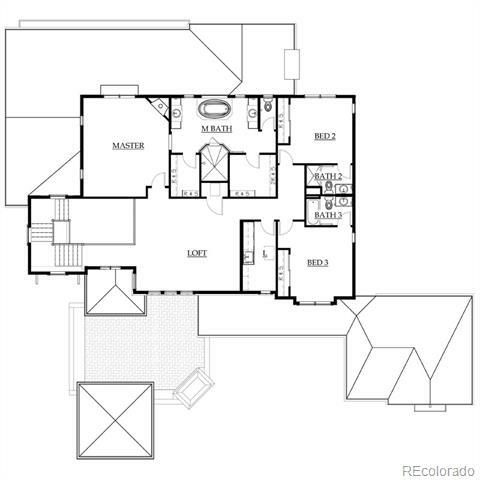 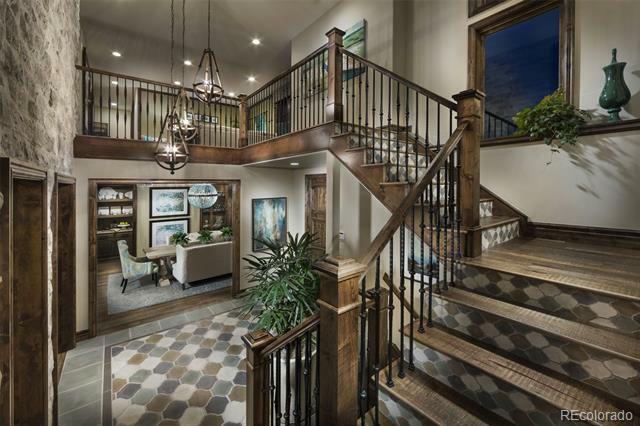 The Upper Level Features An Open Loft, Two Secondary Bedrooms, A Secondary Bathroom, and A Beautiful Master Suite With Fireplace and Spa-Like Bath. 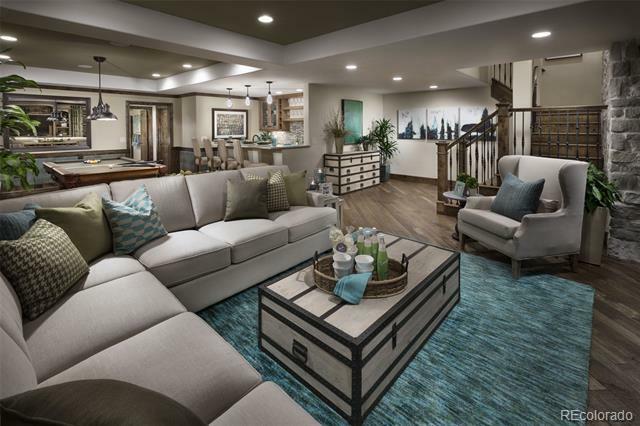 A Finished Basement Adds An Additional 1,260+ Sq Ft Of Living Space and Features A Large Rec Room With Walk-Behind Wet Bar, A Guest Bedroom/Workout Room, A Bathroom, and An Unfinished Storage Space.